LOS ANGELES—Suggesting that the partnership would elevate the brand to new levels of cultural prominence, Adidas CEO Kasper Rørsted announced Monday that rapper Kanye West had agreed to become the new face of Yeezy. 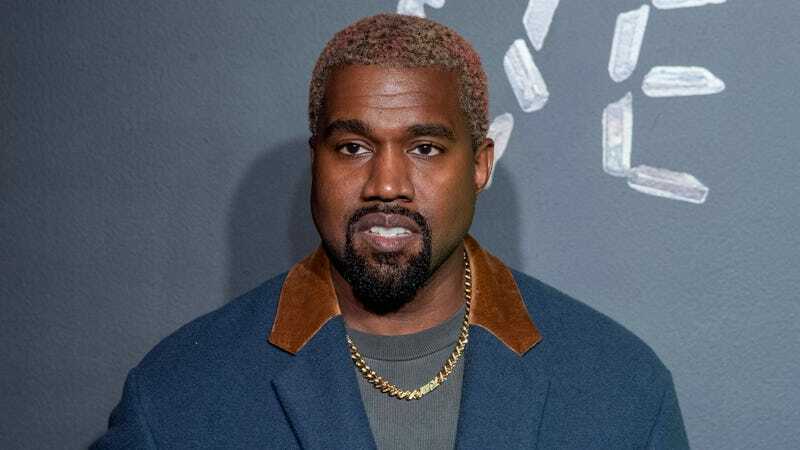 “We just feel Mr. West represents the values of this brand perfectly,” said Rørsted, adding that the hip-hop mogul had impressed the entire management team with his deep and unflinching commitment to all things Yeezy. “Honestly, we don’t know why we didn’t do this sooner, because it seems like such a natural fit. From posters to shoes, Kanye has really proven himself to be the ideal brand ambassador for everything Yeezy has to offer. He even wrote us several lengthy letters expressing his enthusiasm for the company. We’ve also discussed the possibility of using some of Kanye’s music in our commercials.” At press time, Rørsted thanked departing spokesperson J.K. Simmons for his years of dedication to team Yeezy.